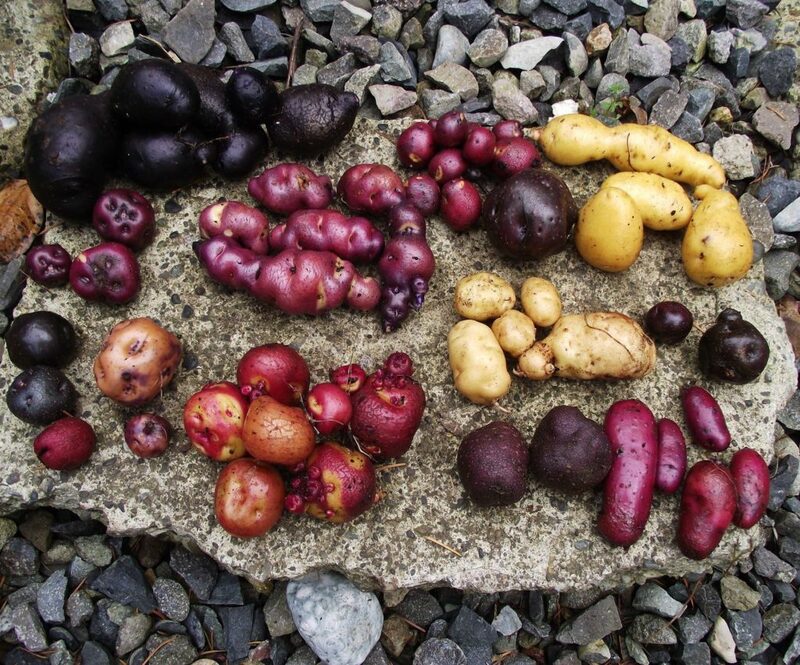 In this episode of the Cultivariable podcast, I talk with potato breeder Doug Strong. 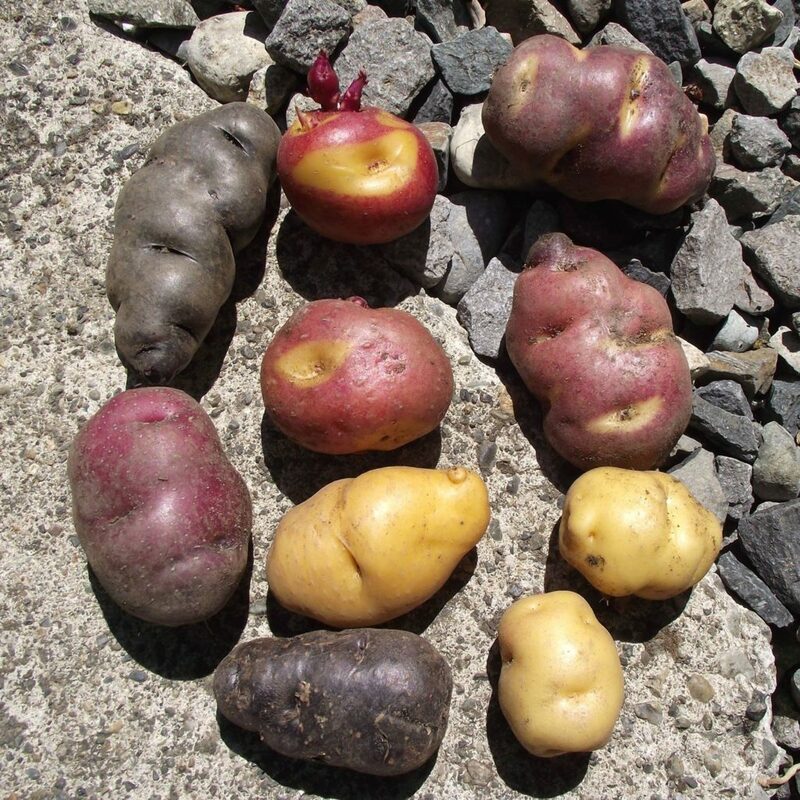 Doug specializes in breeding diploid potatoes and has produced a bunch of really interesting varieties that are well known by Andean potato enthusiasts, such as Big Dog, Black Hornet, Yellow Dog, and Strawberry Timepiece. Due to background noise, I had to chop this recording up a little more than usual and some cuts forced me to rearrange sections so that they would make more sense. In a few places, this leads to weird transitions like asking questions that have just been answered. I did my best to keep as much as possible. As far as berries setting in the heat. My diploids flower and set heaps of berries in high heat. 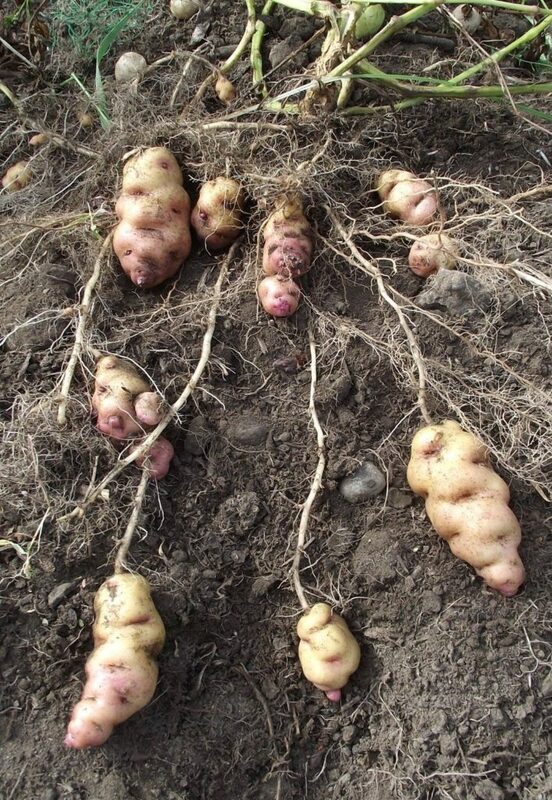 Tetraploids tend to be a bit later when the main heat has passed. Yes, it is just a busy time of year. I actually have three recorded that I just haven’t managed to get edited and uploaded yet. Harvest will be wrapping up soon and then I should have time to finish those.